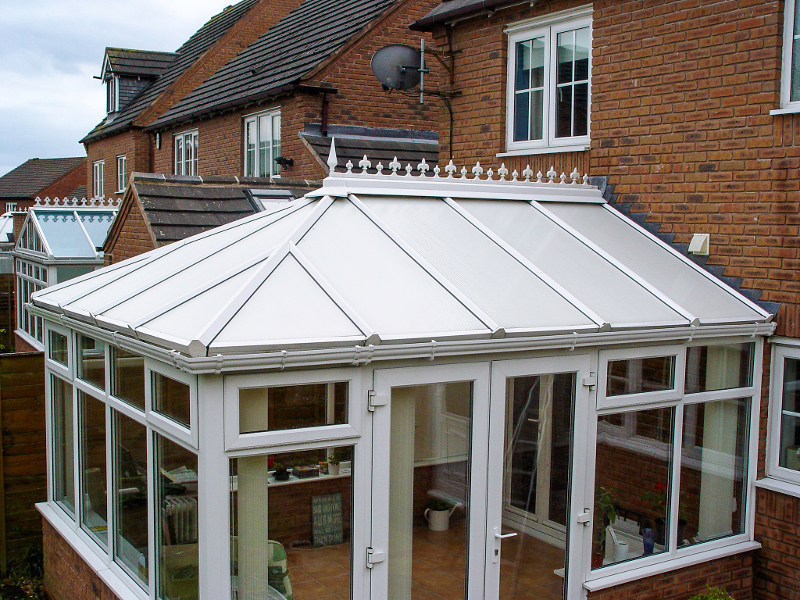 Conservatories are a great addition to any property. They add extra room, provide a warm room in the winter and add value. However, left unmaintained, like any PVCu product, they can soon become unsightly, and massively reduce the appearance of your property and also the performance of the conservatory itself. Any variation of these services can be arranged, from roof only, which will generally improve appearance as well as basic performance, to full conservatory valets, which will include the the full list of above services and leave the conservatory looking like its just been fitted. Like all services CHS offer, we tailor them to suit the client’s specific cleaning needs and budget requirements achieving 100% satisfaction. When we arrive at your property, we arrive in fully sign-written company vehicles. All works are guaranteed and carried out by fully job specific trained, fully insured and fully uniformed operatives in a professional manner. 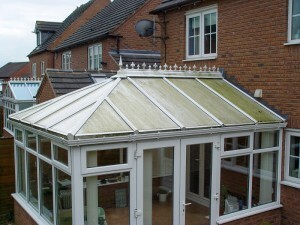 For all your conservatory cleaning requirements, call CHS for a free no obligation quote.